A civil engineer by qualification, Rohit has opted wildlife tourism as a career to stay connected to wildlife - his love of life. In the years of working in wildlife sector, he has been a part of numerous photography tours and expeditions. He stays at Delhi and takes care of marketing. 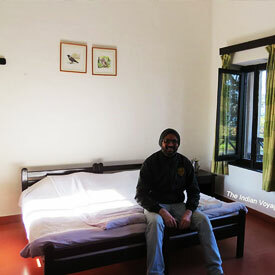 A chemical engineer by qualification, saurabh is an admirer of wildlife and mother nature. 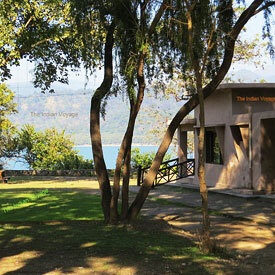 Saurabh has been visiting national parks of India since he was 2 years old. His love for the wild is what brings him in the field of wildlife tourism. 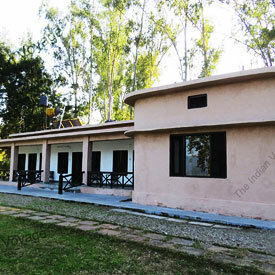 Saurabh expertise in making wonderful itineraries for those willing to visit corbett national park and sits at Delhi. 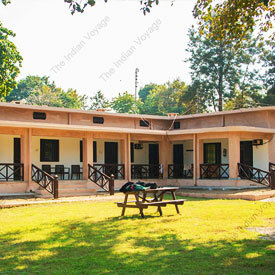 Mukesh yadav has been a mentor at The Indian Voyage. 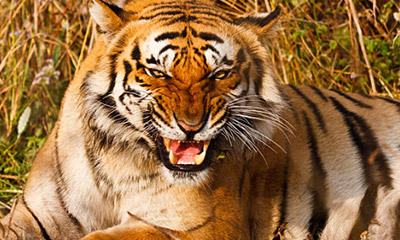 Over 25 years of experience in wildlife, mukesh carries loads of practical knowledge about wildlife in India. He also has a solid command on photography and has won lot on national awards in wildlife photography. Mukesh has headed lot of wild and adventure expeditions including snow leopard expeditions. Pardeep, having masters in tourism, has loads of experience in wildlife and can go on and on while sharing his experiences of wildlife in national parks. Pardeep has been to almost all the national parks in India numerous times and keeps an in depth knowledge of tourism practices in the national parks. Pardeep in based out of Delhi and provides guidance to the people willing to travel to national parks. His love for wildlife forced him to quit his white collar job in Delhi tourism and enter into wildlife tourism. His passion for birds and capability of making people fall in love with mother nature is what sets him apart. 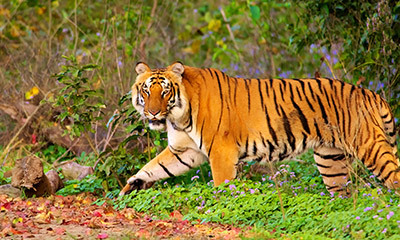 Vivek is a regular visitor of corbett national park. He sits at Delhi and assists in making itineraries perfect. 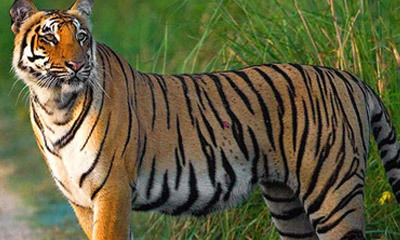 Born and brought up at corbett, madan has fascination for tigers in the wild. Madan sits at corbett and looks at operations and ensures a smooth trip. 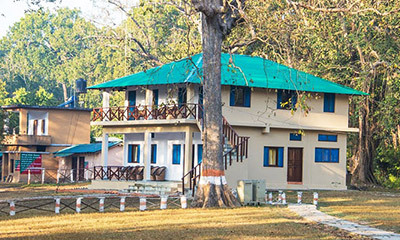 Madan is helpful by nature and often referred as friend in corbett by most of the guests. 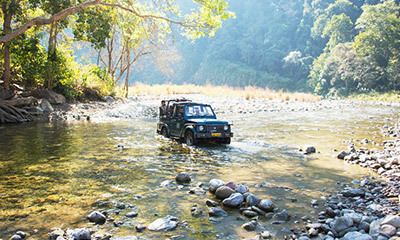 'The Indian Voyage' has a team of shortlisted guides and drivers. These guides and drivers understand the vision of company clearly which is 100% guest satisfaction. They would understand the expectation of the guests and will plan their safari routes accordingly. All the drivers will carry a bird book and binoculars to spot the wildlife even at long distances. 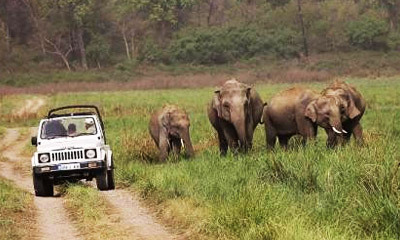 These drivers are equipped with knowledge of habitat, movements and life cycles of mammals and birds at corbett national park. Also we follow a code of conduct of maintaining rightful and comfortable distance with the animals which enables you to see the animals in their natural habitat exhibiting natural behavior without being interrupted by the presence of vehicles. 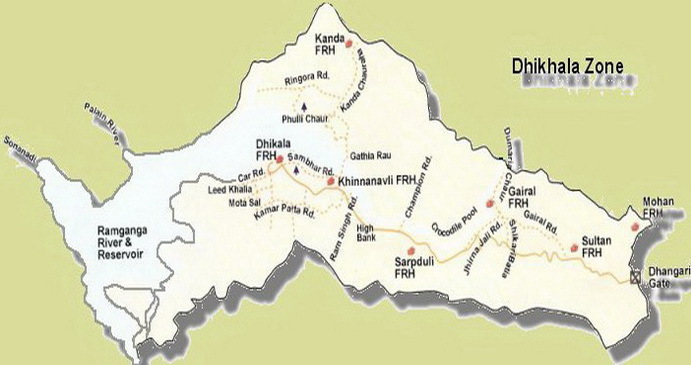 They have been to every part of corbett national park numerous times and will guide you in the right direction.